There are so many questions as to who and what we are??? So Many answers some seem farfetched, but somewhere in our being it feels true. It cannot be denied that the Atom is in all forms of creation in this realm..it is formed of energy and in maintaining certain vibrational density is capable of forming physical matter. We, as humans are also in this category of creation. Learning what and how we manifest our reality takes many perspectives and it makes sense that there are different paths for each being. We can relate to someone else’s experience but we must understand our own journey to evolve with the planet. The question is are we a reflection of the universe or is the universe a reflection of us..??? 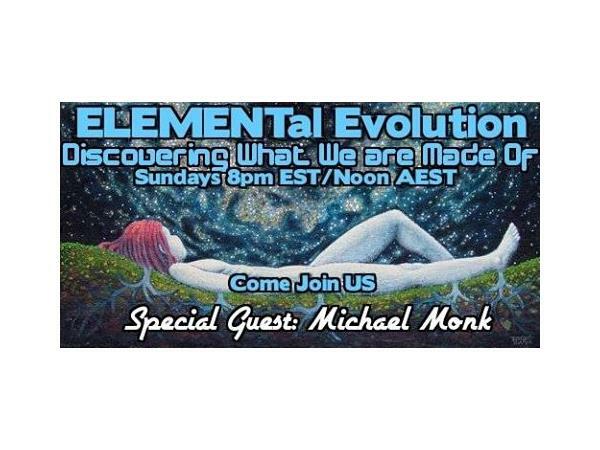 Elemental Evolution is on Facebook!